Most of my blog post here consumed of my first-time experiences, and so far I enjoy it! Shibazakura Festivals is such a beautiful place! 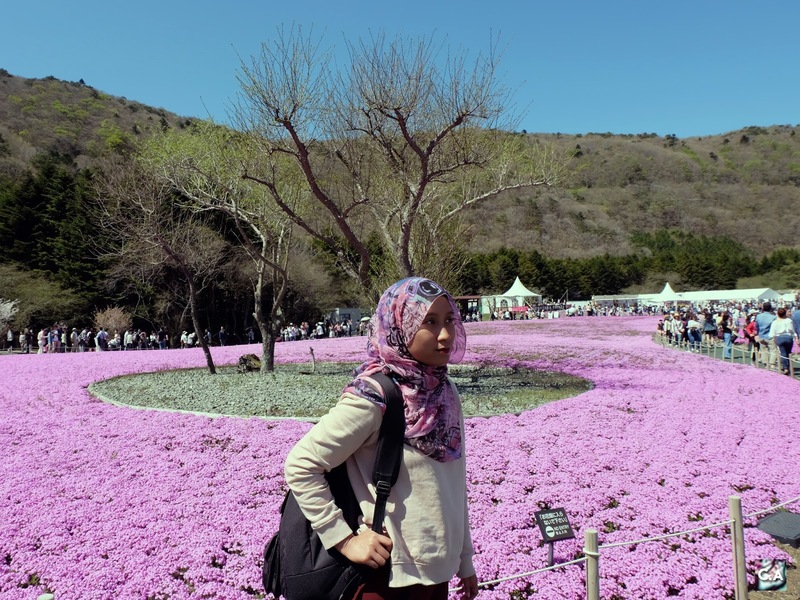 It's my first time going to Japan, and I did a lot of research include asking people around what are the best options for the family of six looking for a place to stay in Japan. Hotel is quite expensive when you visit in a large group, and my situation is not suitable to remain in the guesthouse. Therefore, I choose to stay in Airbnb because of the complete with facilities, and it's your second home. So, six days in Tokyo and four days in Osaka are full of mix feedback that I get when I book this two places. One of the Airbnb room, we called it as Room 3. If you already read my last post about Japan Travel Tips, I told you that I arrived in Japan at night and so far there are no problems with booking Airbnb due to that situation. You have to inform your host that you will come late and choose a place that allowed self-check-in (by the way, our host, name Ryo 😆). 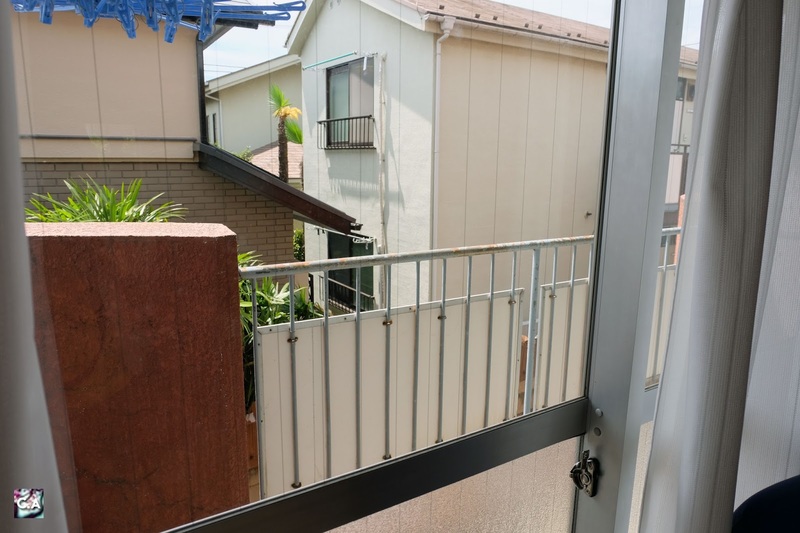 Click to book: My Airbnb Choice In Tokyo. There are so many areas to stay in Tokyo, but most of the article that I read suggest travelers stay in Shinjuku, Shibuya, and others. 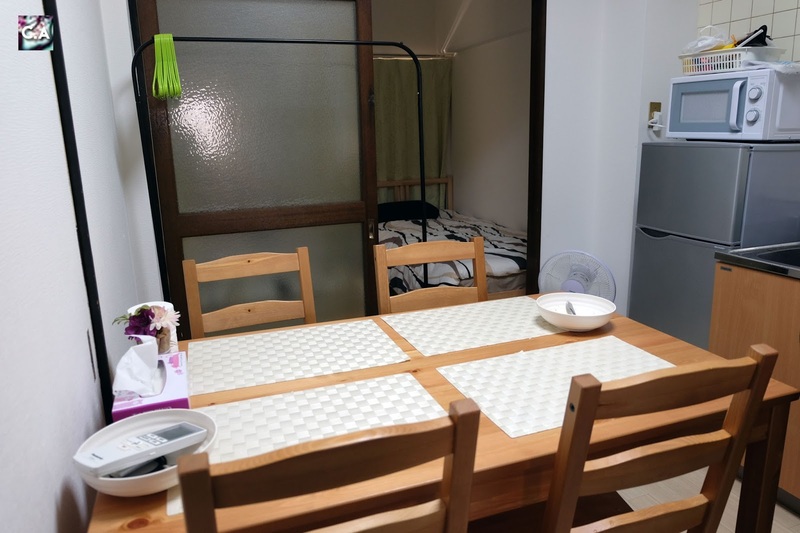 So, I look for a home to stay in that area, but I couldn't find any places that suit our budget (take note that we went during their Golden Week). Then I search again and found a stay in Shimokitazawa district, which simply known as hipster town. It was full of cafe, fashion retailers and it is popular among young people. On the first night, we didn't get to see the environment since it was past their bedtime. It was a quiet neighborhood where we stayed. 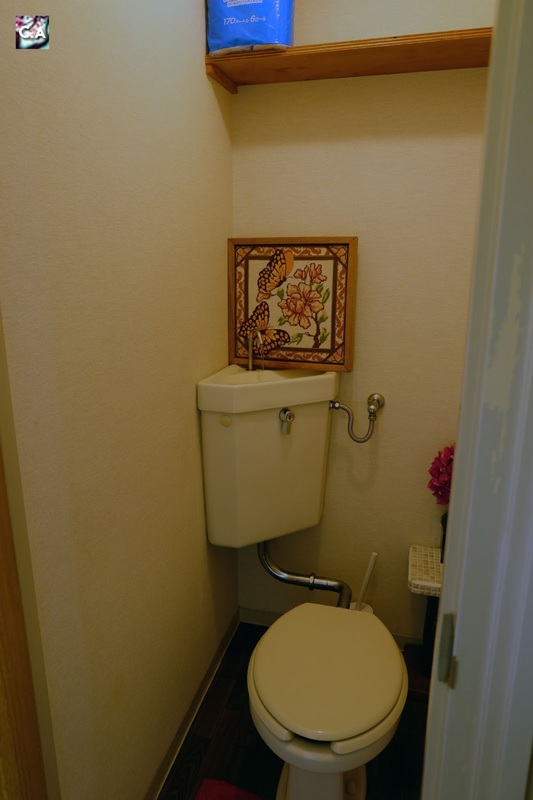 Shower room, washing machine, and other amenities are provided as well. So, we went there by super expensive taxi, but if you are desperate like us (it was late at night, we are tired, and we want to get some rest), it was super helpful. I'm quite shocked when I arrived because of it quite far from the main street in Shimokitazawa. I thought I had made a big mistake at that time of choosing this place because it was a rough night, there is no elevator and we need to take our considerable baggage to go to the second floor with stairs (take god it was a short stairs) and my sister in law is pregnant at that time. 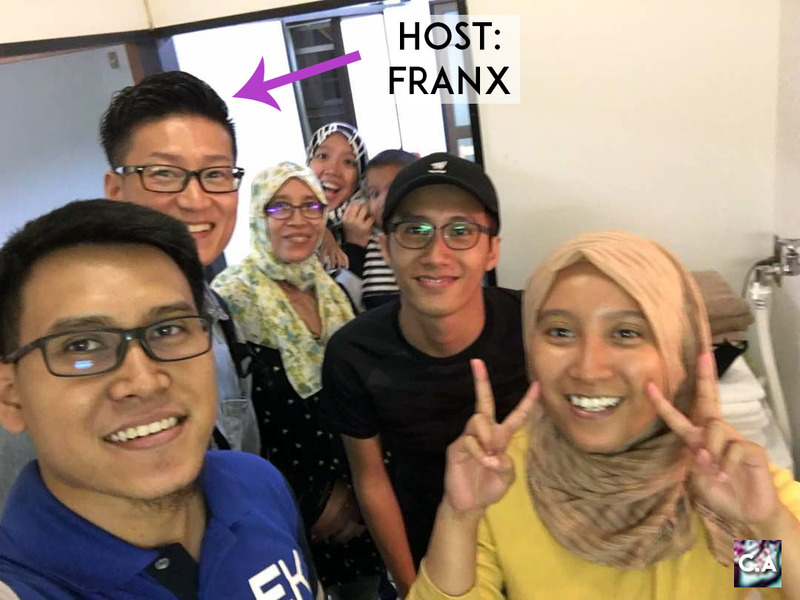 Then, when we enter the house, it was a jaw-dropping moment because it's tiny house and being me overthinking that I will get some negative feedback from my family, I just trying to act like everything is okay (or maybe because we are just too tired). Shower and toilet are separate. So that's how our first night goes. 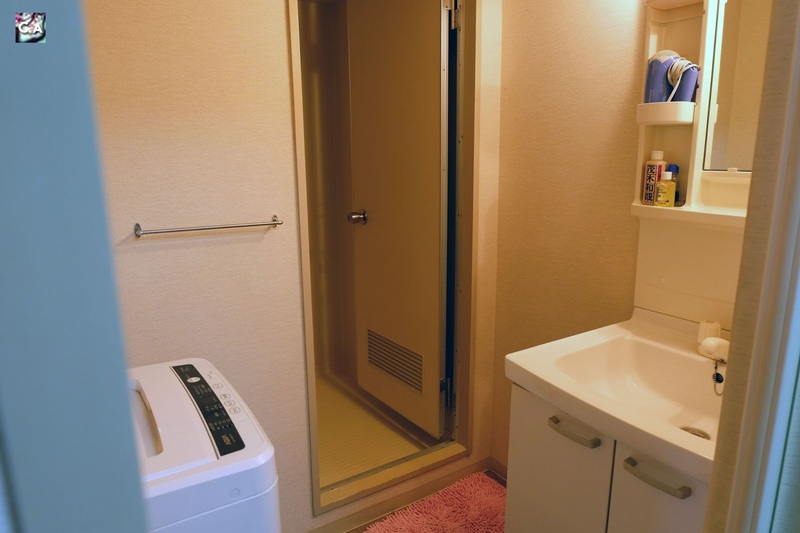 Other than that, do take note that the majority house in Japan has separate shower and toilet, don't be too shock about this and try to get used to it. If there is no bidet on their toilet and have only a sink, take a bottle or a cup to wash 'it' off (there are always a solution). There are a total of 3 rooms, and six beds on this Airbnb. The house also provide tons of amenities such as TV, portable wifi (you can bring this everywhere), air conditioning, kitchen, heating, washer with detergent, smoke detector, carbon monoxide detector, fire extinguisher, essentials (body towel, shampoo, conditioner, body shower, hangers, hair dryer, iron) and desk/workspace. Balcony for a smoker, but please don't make noise during the night. Public transportation is not that near, and you have to walk around 3 - 5 minutes to Shimokitazawa station (either JR line or Subway line). On the subway line there are only stairs, so not suitable for people that bring big luggage like us, instead walk to JR line because they have a lift. But, it's a strategic station because every time we want to go somewhere, we will arrive at Shibuya station first. Along the way to the station, there are tons of shop, the restaurant you can dine it. But the best part is a 24 hours grocery shop and Uniqlo which located near JR Line Shimokitazawa station. The host, Mr. Ryo is attentive. Although we didn't meet him personally, he does reply to my message pretty quickly, and he even provides a direction from station to his house in a pdf form. For the price that we pay which is six night total for RM 3,455, per guest is RM 494, it is worth in terms of amenities and such. But in terms of comfort, his place is a bit small for 6-8 persons, if you don't want to feel cramp stayed with below six persons and you are good to go. Overall, I recommend this place for young people who are looking for night fun but still want a quiet and calm neighborhood to stay and also who don't bring large luggage. I wouldn't recommend for the pregnant woman because it's quite far to walk to the station, you will get tired quite quickly. Kitchen and sitting are so near to each other. Our Osaka Airbnb host, Franx. We check out from Tokyo on 11 AM, then we headed out to Osaka and checked in around 4 PM. For a brief introduction about this Airbnb, it consists of 3 rooms, six beds and suitable for eight guests. So, when we arrived at Shin-Osaka station, we need to get to Ebisucho station. It's our first time here, and with lots of burdens (bags) to hold onto we are getting tired. Supposedly we have to look out for Exit 5, but we only could find Exit 1 of Ebisucho Station. So, technically we lost but our host, Franx attentively message me and said to wait at the exit 1. By the way guys, he can speak English! Extra info: There is a lift on Exit 1 but only stairs near the house which on Exit 5 of Ebisucho Station. Finally, a guy with a bicycle arrived and took us to his Airbnb which was just 1-minute walk from Exit 5 Ebisucho station. He even brings us directly to his home, explained how to used the kitchen, and tell us where are the towel and other amenities as well. Kudos for that, we are so glad that he come to save us! 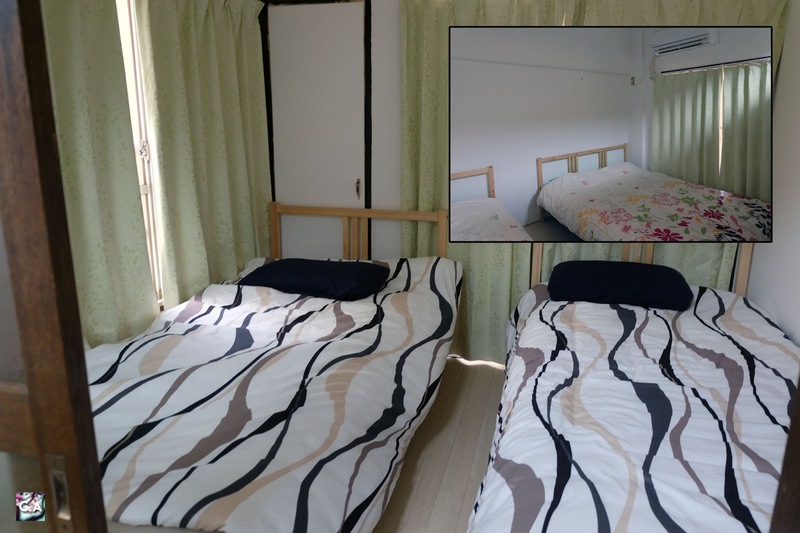 Room 2 (in a box) and Room 3 looks like at our Osaka Airbnb. Franx provide amenities such as portable wifi (you can bring this everywhere), air conditioning, kitchen, elevator, washer with detergent,heating, carbon monoxide detector, first aid kit, fire extinguisher, essentials (face towel, shampoo, conditioner, body shower, hangers, hair dryer, iron, toothbrush) and desk/workspace. This place is also near to Tutenkaku Shinsekai and tons of convenient stores and restaurant. Oh before I forget, between our stay in Tokyo, our home here is much bigger, and it is comfortable for eight guests to stay. Again, the toilet and shower are separate (the shower is really small). Ample space in the dining room and kitchen. Overall, I can see that my family is satisfied staying here because its near to the station, has an elevator and near to convenient store. It was even easy for us to go around Osaka, Universal Studio Japan (USJ), Nara Park and Kyoto when we stayed here. 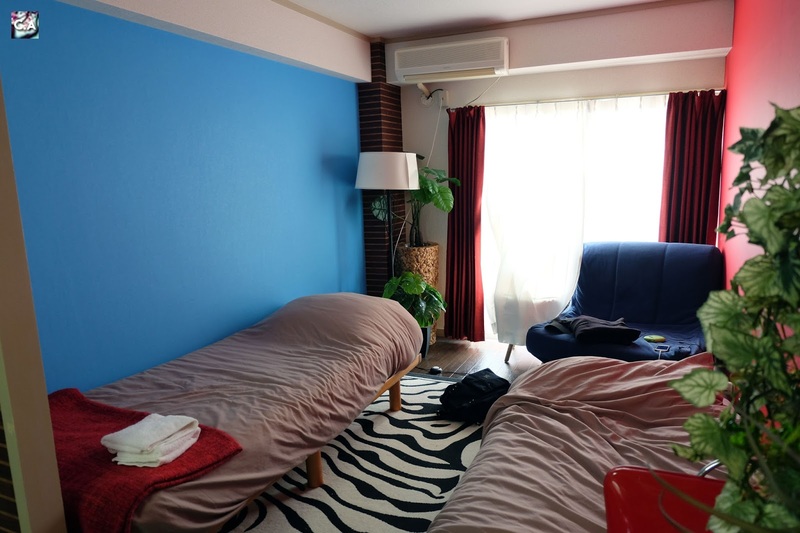 The cost of our four night in total is RM 2378, which per guest will be RM340 and I recommend this place if you want to stay beside the recommended area in Osaka. Dining table area suitable for workspace. 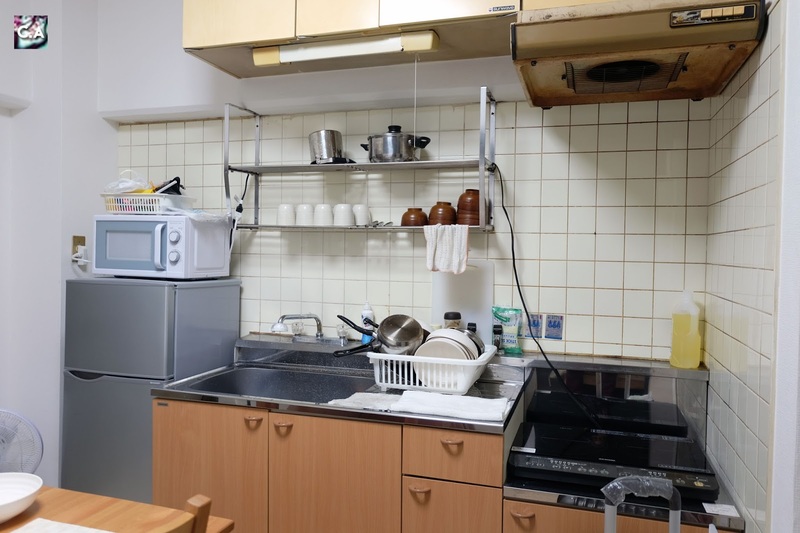 So, that is my Airbnb experienced in Japan. Honestly, I doubt first before depending on Airbnb, like would it be safe? Is there any scam or such because I read some nasty stuff before but ... I was wrong. All you need is to have good communication with your host and make sure to read their terms and condition before you book. Will I used this application again? Yup for sure! I already book one Airbnb place for my Korea trip soon. If you want to try Airbnb, I can give you (my beautiful readers) RM 105 off your first trip, click this link to get that superb deal! Till then, I hope this post will help you in some ways! Thanks for reading and if you want to share your Airbnb experiences (either good or bad), just leave a comment below.